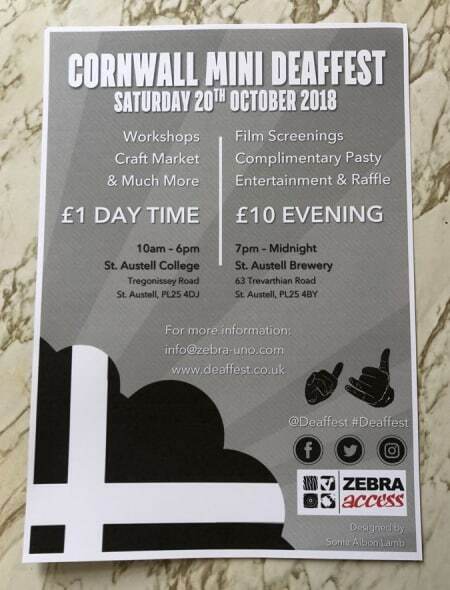 The first ever Cornish Deaf Festival will be taking place in St. Austell on Saturday October 20th. 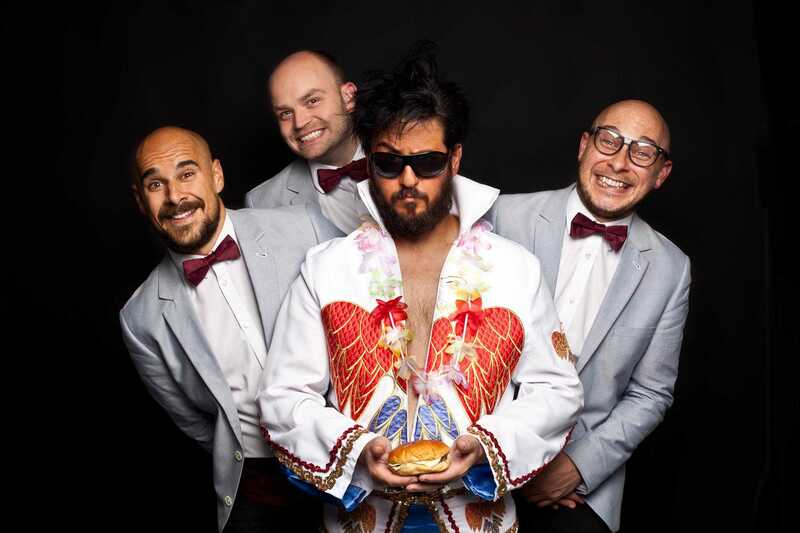 The pop-up festival has been set up to give the local Cornish Deaf Community an opportunity to get to know about Deaffest and to explore what the festival has to offer. There will be a screening of the oscar winning film “The Silent Child” plus the directors and actors will also be present. The festival will take place at St. Austell College, Tregonissey Road PL25 4DJ from 10am to 6pm with a £1 admission fee. The festival will continue into the evening at St. Austell Brewery, 63 Trevarthian Road PL25 4BY and the evening admission fee is £10.